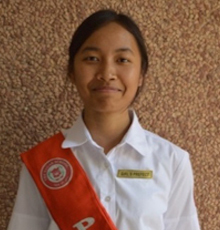 The Student Council instils and ensures discipline and punctuality in the student community. The members comprising The Head Boy, Head Girl, Girl Prefect and 4 House Captains partner in leadership and management in a democratic manner. The Council assists the Heads in ensuring an environment of brotherhood, camaraderie and esprit-de-corp within the four houses and the School. She joined us in the year 2011 in grade 7. She is known for her all-round performance across academic and sporting events. 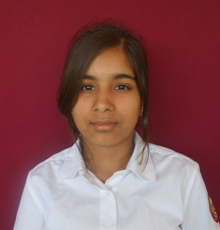 Among her achievements are her global scribes’ representation, bronze medal in IAYP and a 10 CGPA in Class 10. He joined us in the year 2009 as a student of grade V. The captain of the school football team is also an exceptional sportsman. A keen entrepreneur who believes in trying. Because you can lead if you win, and still guide if you don’t. There’s nothing to lose. He joined us in the year 2008 as a grade 4 student. A distinguished sports personality, who has made us proud many a times. Helpful, understanding, compassionate and determined- that’s how we spell our sports captain. He joined us in the year 2012 in grade 7. 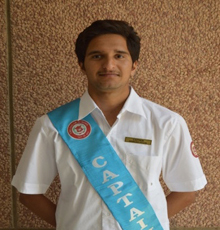 He has achieved several prizes for his commendable performances in the sports field. 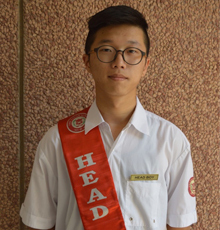 Aaron is a focused student with a balanced personality who believes in setting goals and strives to achieve them through hard work and determination. She joined us in the year 2011 in grade 7. 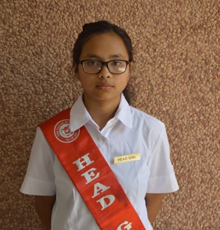 Among her achievements both academic and sports are the 17th rank in All India Creative Olympiad Second Level and a 10 CGPA in Class 10th. She joined us in the year 2011 as a student of grade 6th. She has been active in all co-curricular activities and is a good sportsperson. Chirpy and bubblicious personality. She’s emerging as a promising leader. He joined us in the year 2008 in grade 4 and has been active in various sports activities. 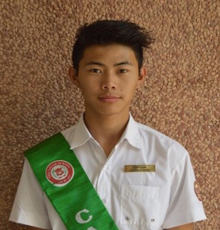 Representing the school at several events, his performance has been commendable. Declared the best athlete for two years in a row, he believes in hard work. 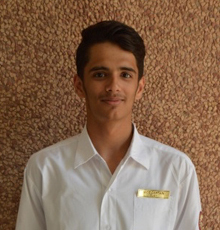 He became a Sagarian in the year 2015 as a student in class 11. Apart from his achievements as a singer, he has been a sports enthusiast. 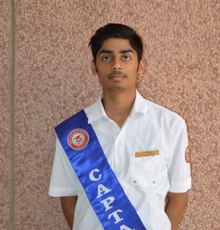 He stood second in the Cross Country Event and in Inter-House Basketball, third in St Xavier’s Basketball cup and participated in the CBSE basketball. 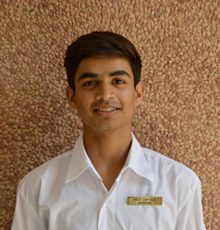 He joined us in the year 2014 as a student of grade 10. 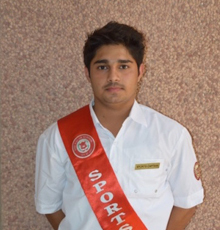 Represented the school’s cricket team at the state and district level and has proved to be passionate about all his undertakings. 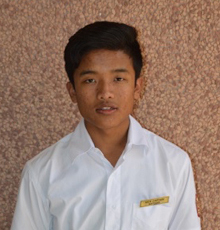 He joined us as a student of grade 7 in the year 2011. His interests range from academics to music and sports to literature. 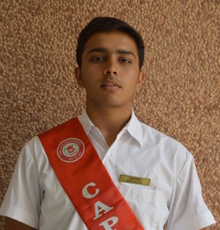 He has secured various positions in CBSE in the National Football tournaments. 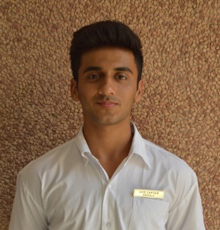 He achieved 9.8 CGPA in class X believes in the fact that actions, speak more than words. 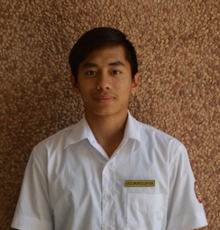 He joined us in the year 2014 as a student of grade 9. His achievements range from academic to photography to sports. He believes in endeavour and enterprise. He joined us the year 2014 in grade 9. A humble, hardworking and enthusiastic personality who loves to reach out and be there to get a piece of the action. A great person to be around! He joined us in the year 2013 in grade 8. He’s a keen observer and goes for what he really believes in. A budding leader who says that he’s got a long way to go.